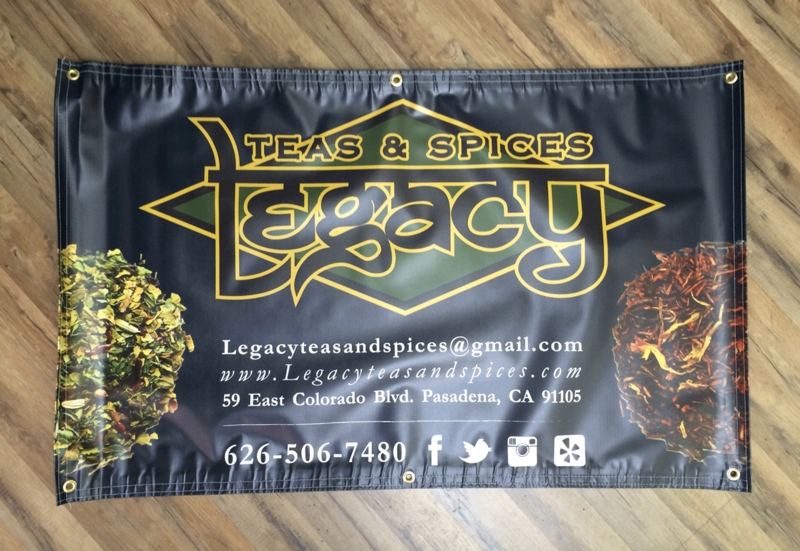 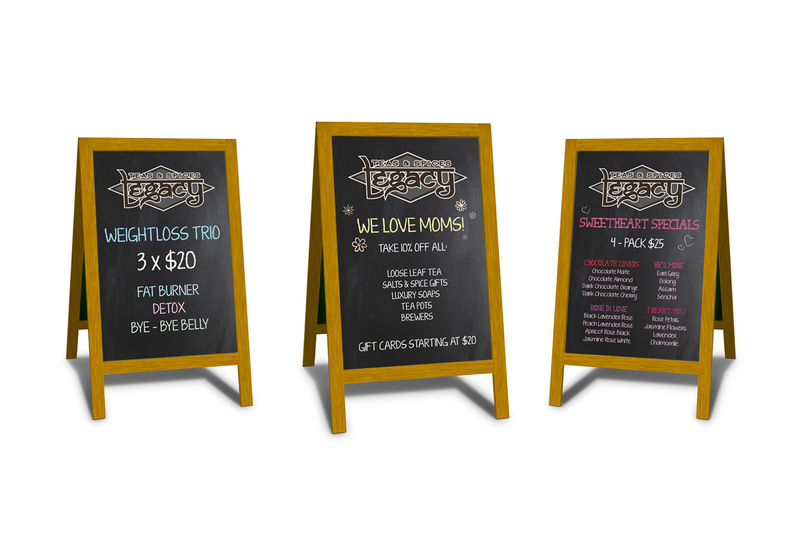 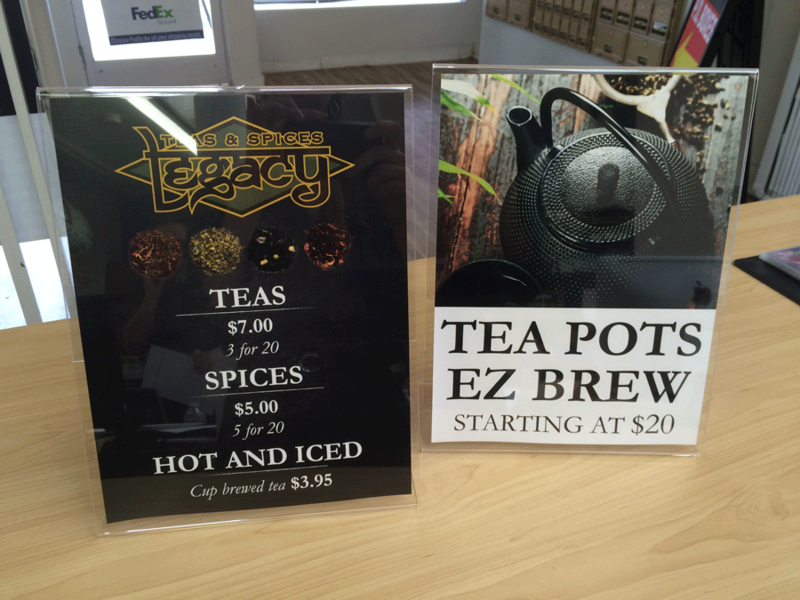 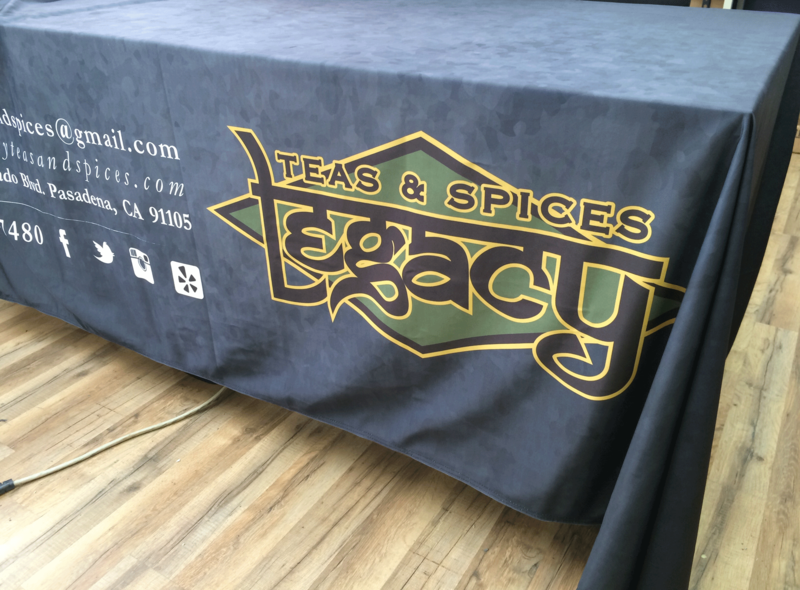 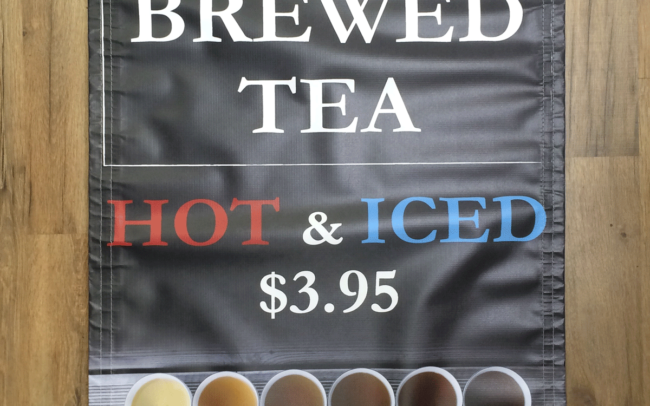 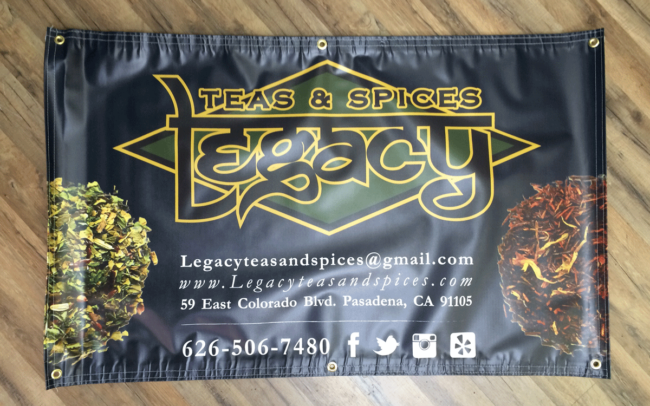 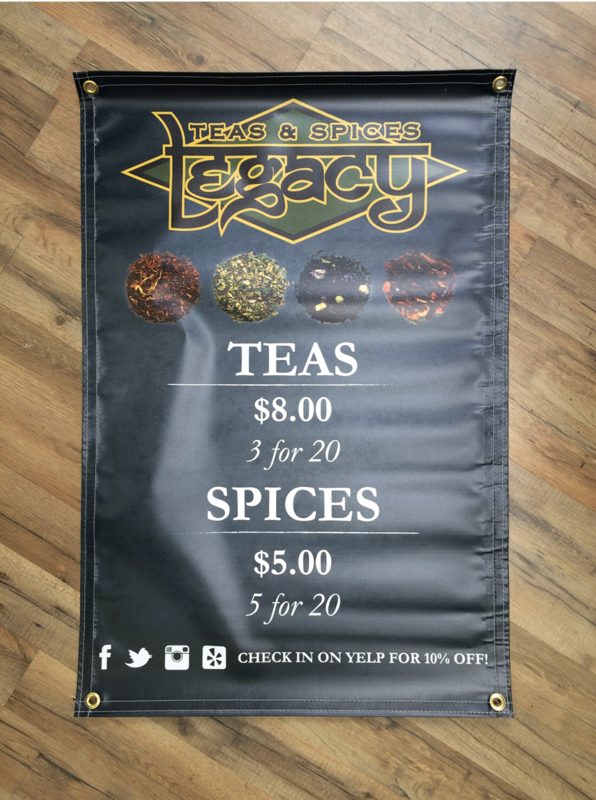 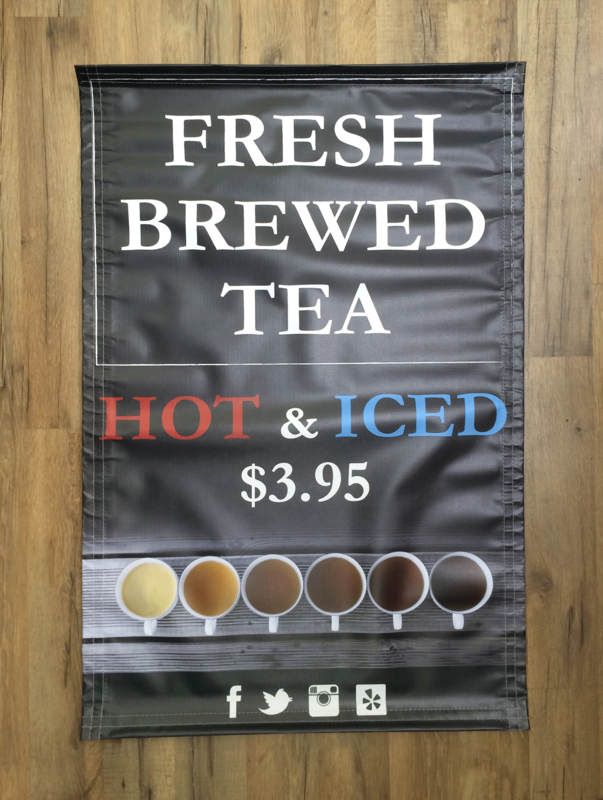 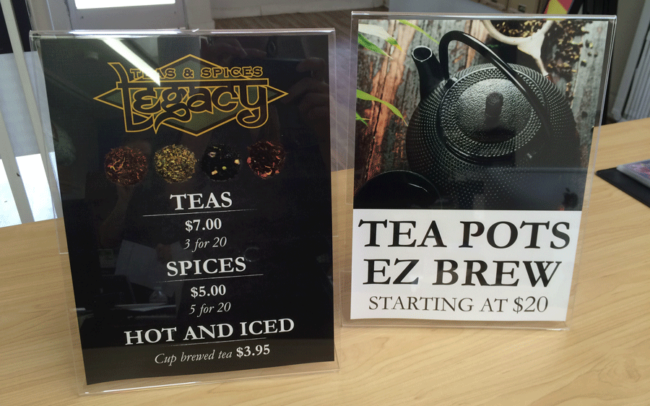 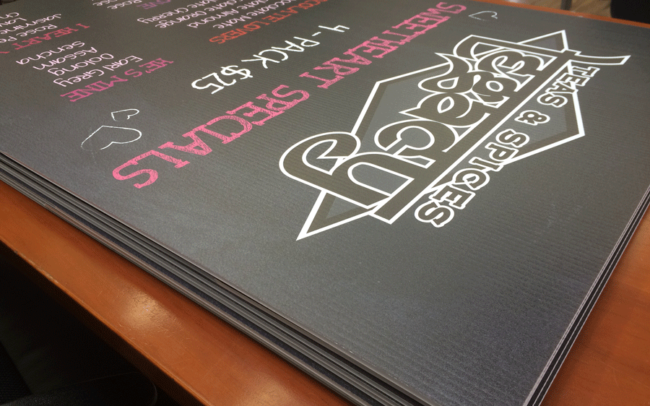 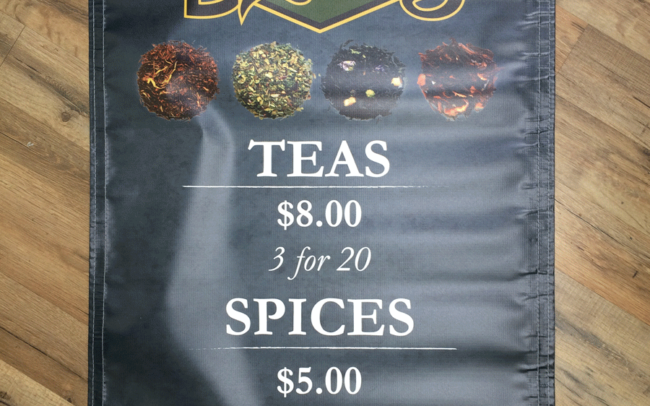 It was my pleasure to work with an amazing company, Legacy Teas, located in Pasadena. 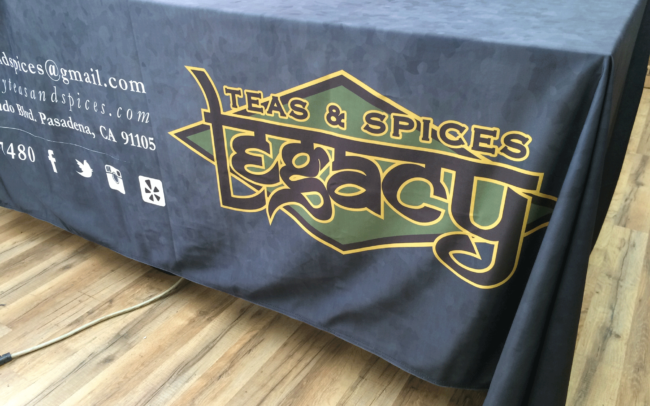 Considering myself a tea connoisseur, I brought my love of these products to the table as we revamped the look of this shop through a variety of print pieces. 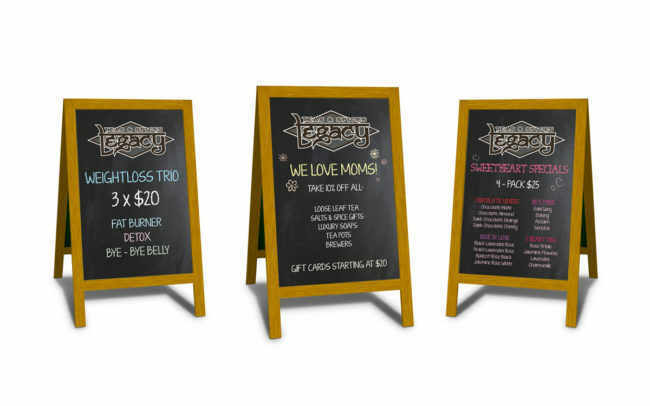 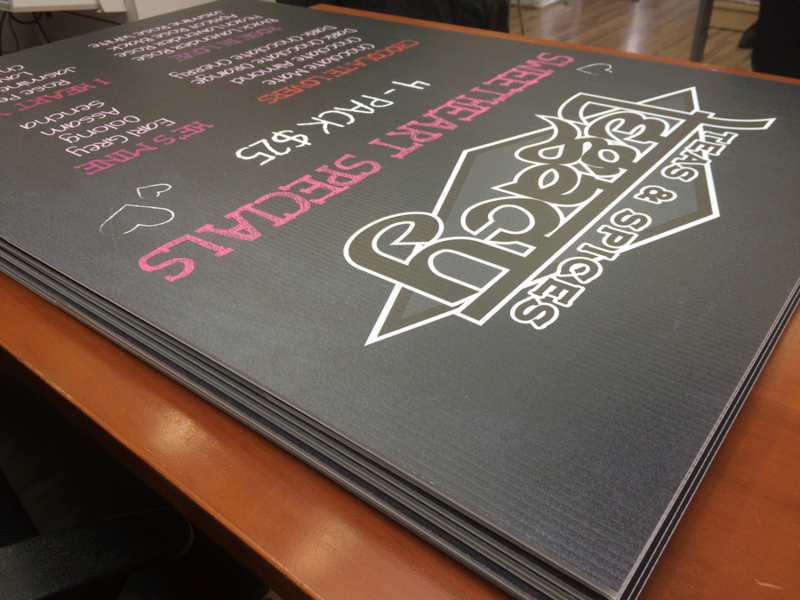 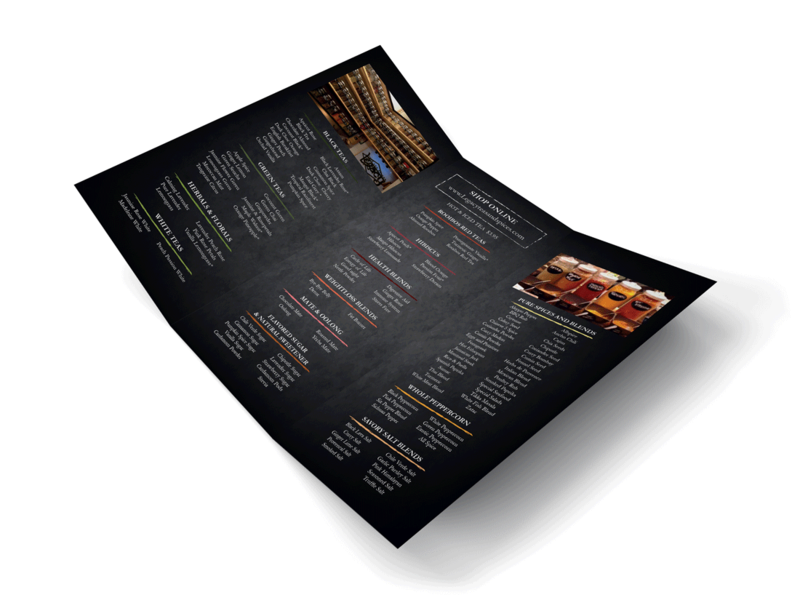 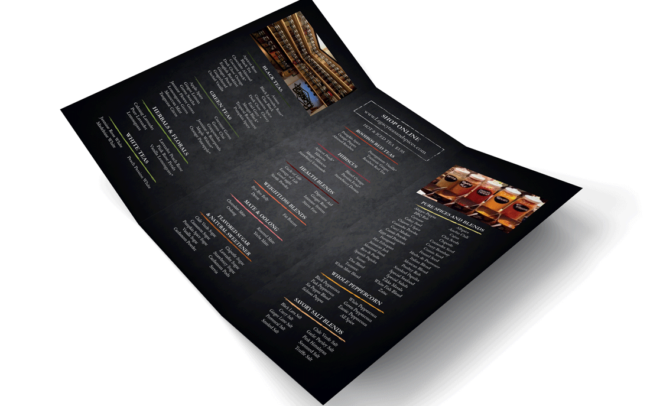 From designing in store menus and signage, to outdoor advertising and flyers, I worked with the client to come up with an organic modern feel to carry across a variety of marking collateral that met her vision as well as the needs of the shop.